Friendly atmosphere. Very quiet. Near city centre. Friendly service. 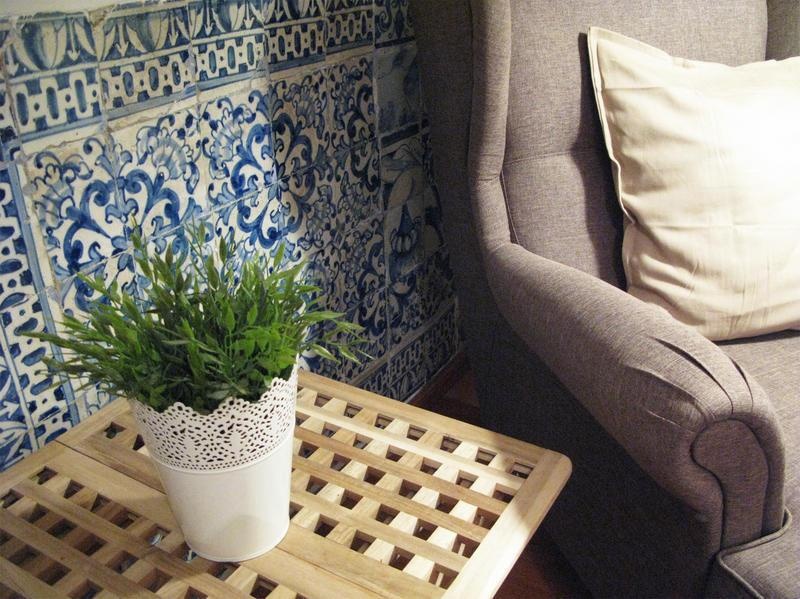 Located in a 17th century building, in the iconic Miradouro da Graça viewpoint with amazing views of Lisbon, Johnie's Place Lisbon Hostel &amp; Suites offers shared and private accommodation. It offers features WiFi access and a continental breakfast buffet. All rooms include bed linen, a fan and central heating. Some private double room includes a complete bathroom with shower, towels and toiletries. Shared dorms come with lockers. A continental breakfast buffet is served daily and guests can enjoy free coffee and tea throughout the day. This area is filled with restaurants with traditional Fado music, serving traditional Portuguese cuisine. 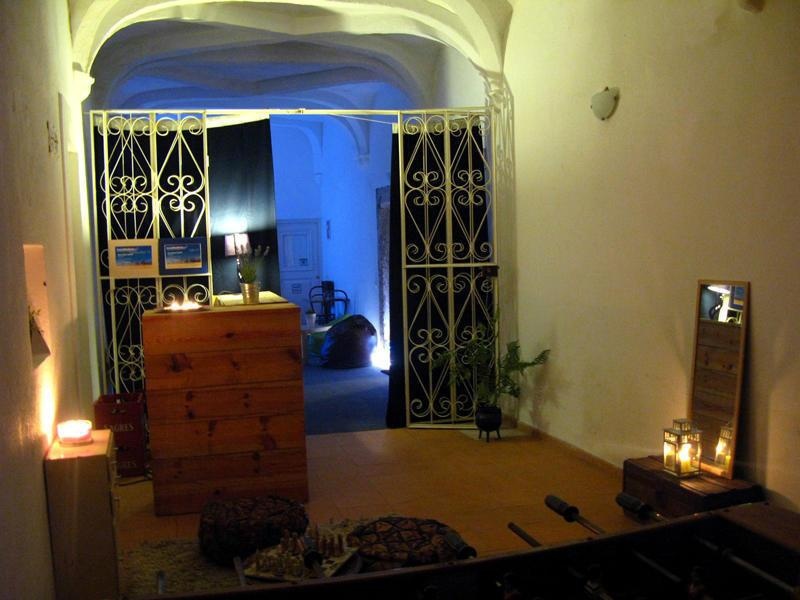 Johnies Place offers entertainment to its guests, from foosball to quietly reading a book. A 2-minute walk takes guests to São Jorge Castle and Feira da Ladra flea market, where bargains are available. 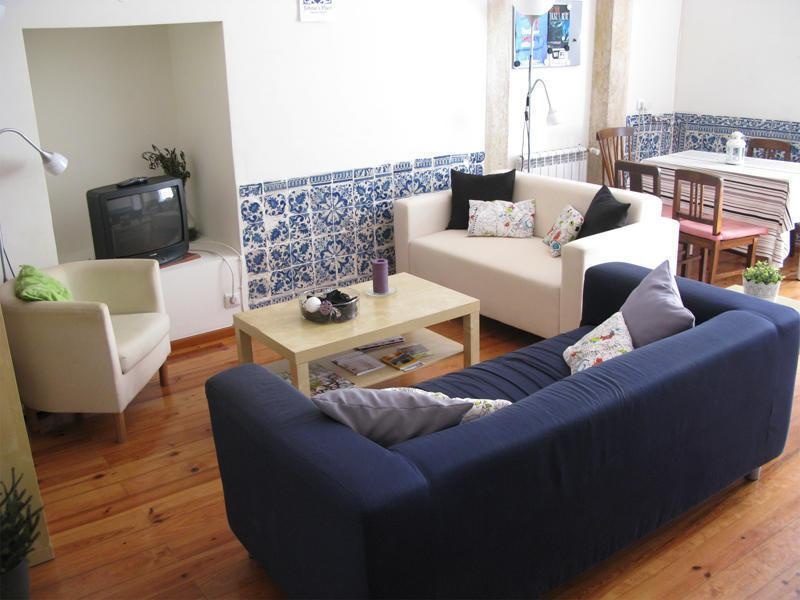 The picturesque Tram 28 is 1-minute walk from Johnies Place, taking guests through some of the major landmarks, from Prazeres to Graça district. 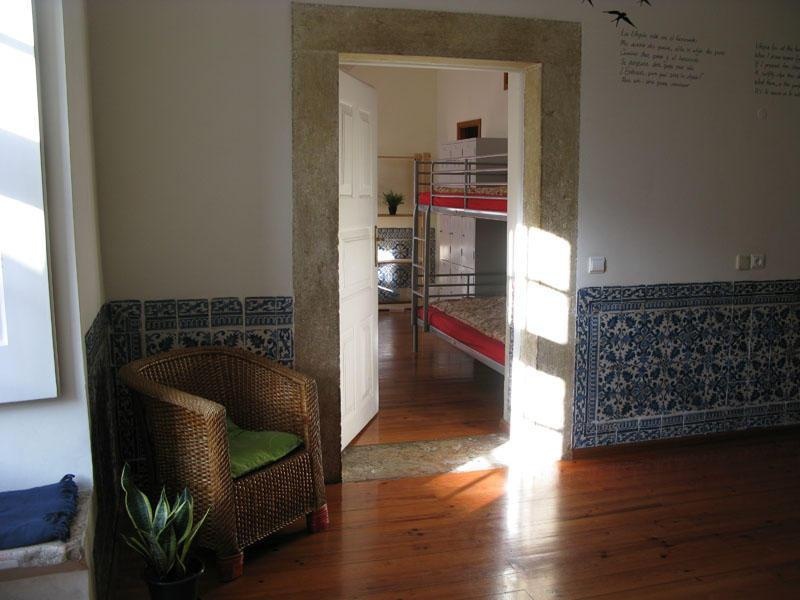 Johnie's Place Lisbon Hostel &amp; Suites can arrange a shuttle service to Lisbon International Airport, located a 15-minute drive. Several free public parking spots are available near the property. Large supermarket. Close to city center. The closest transport. Very good hostel. Close to the city center with easily acessible parking. Awesome vibe. Friendly staff. Nice host. Great service. Friendly atmosphere. Relax atmosphere. Good atmosphere. Clean bed linen. Very small window. Beautiful living and dining area.